Dee Zee Tool Box - Plastic poly utility chest. Constructed of strong yet lightweight plastic. Built to add quick storage wherever you need it. Truck, trailer, boat, dorm room, garage, barn, workshop or anywhere else you can use storage. Molded cup holders on lid provide convenience. Foam gasket around lid helps makes box weather resistant. Built in locations on lid accept your pad lock for security (pad locks not included). Black polyurethane 3.6 cubic feet capacity 35" x 14" x 13"
SHARPER IMAGE TRUNK ORGANIZER� CRSIAA13 Car Trunk Organizer, keeps your trunks valuables safe and secure	Keeps messy items organized in separated compartments	Washable material remains fresh even through the messiest seasons	Insulated lining inside perfect for transporting groceries or food for events	Collapses for easy storage and closes with attached Velcro straps� . Sturdy low profile cabinet for storage or as a low credenza with your desk. These low credenza cabinets are great used as a return to expand your desk space to create "L" or "U" shaped desk configurations. Coordinating laminates for use with Alera� Valencia, Sedina, or Open Office Desk Series. Sliding doors are removable for open storage. Configurable left or right handed. Durable woodgrain laminate is scratch-, dent-, and water-resistant. Add a coordinated cushion top to expand your seating space with Alera� Credenza Cushions. Leveling glides compensate for uneven floors. 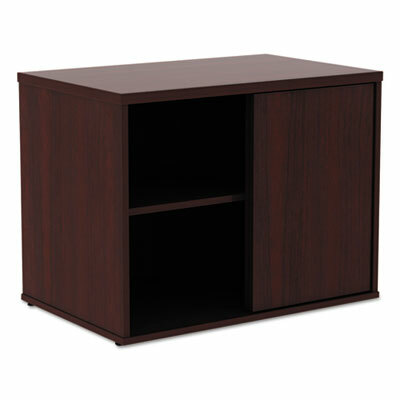 Color: Espresso; Overall Width: 29 1/2"; Overall Depth: 19 1/8"; Overall Height: 22 7/8". 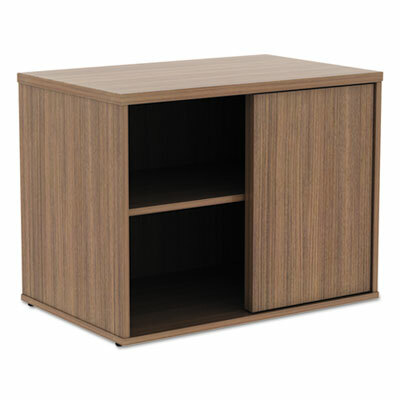 Sturdy low profile cabinet for storage or as a low credenza with your desk. These low credenza cabinets are great used as a return to expand your desk space to create "L" or "U" shaped desk configurations. Coordinating laminates for use with Alera� Valencia, Sedina, or Open Office Desk Series. Sliding doors are removable for open storage. Configurable left or right handed. Durable woodgrain laminate is scratch-, dent-, and water-resistant. Add a coordinated cushion top to expand your seating space with Alera� Credenza Cushions. Leveling glides compensate for uneven floors. Color: Medium Cherry; Overall Width: 29 1/2"; Overall Depth: 19 1/8"; Overall Height: 22 7/8". 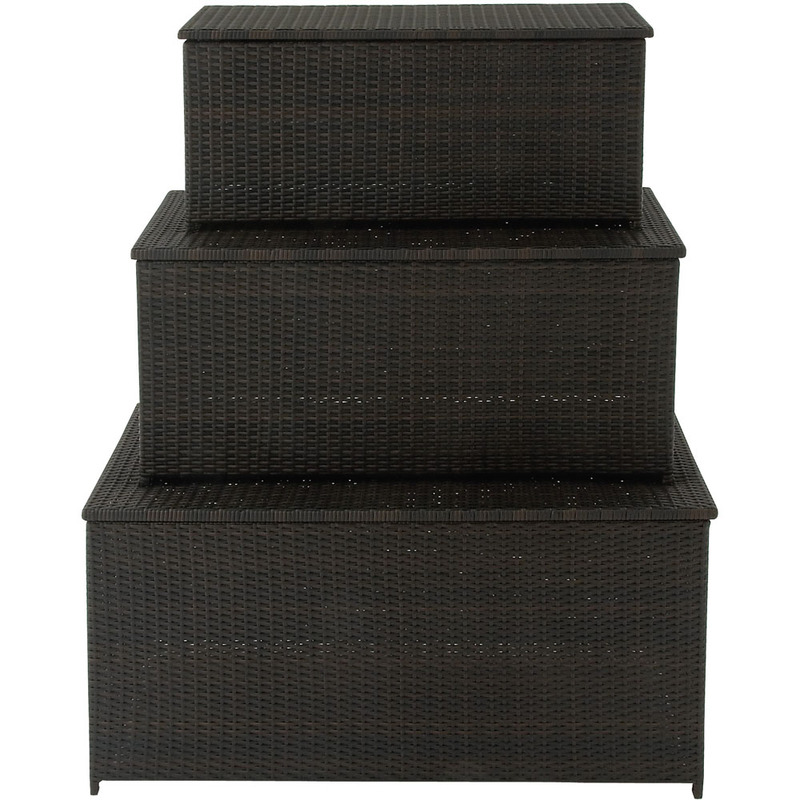 Sturdy low profile cabinet for storage or as a low credenza with your desk. These low credenza cabinets are great used as a return to expand your desk space to create "L" or "U" shaped desk configurations. Coordinating laminates for use with Alera� Valencia, Sedina, or Open Office Desk Series. Sliding doors are removable for open storage. Configurable left or right handed. Durable woodgrain laminate is scratch-, dent-, and water-resistant. Add a coordinated cushion top to expand your seating space with Alera� Credenza Cushions. Leveling glides compensate for uneven floors. Color: Mahogany; Overall Width: 29 1/2"; Overall Depth: 19 1/8"; Overall Height: 22 7/8". 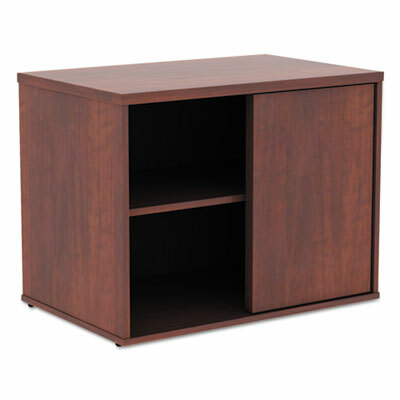 Sturdy low profile cabinet for storage or as a low credenza with your desk. These low credenza cabinets are great used as a return to expand your desk space to create "L" or "U" shaped desk configurations. Coordinating laminates for use with Alera� Valencia, Sedina, or Open Office Desk Series. Sliding doors are removable for open storage. Configurable left or right handed. Durable woodgrain laminate is scratch-, dent-, and water-resistant. Add a coordinated cushion top to expand your seating space with Alera� Credenza Cushions. Leveling glides compensate for uneven floors. Color: Modern Walnut; Overall Width: 29 1/2"; Overall Depth: 19 1/8"; Overall Height: 22 7/8". Provides convenient storage for coats, bags and personal belongings. Shelf adjusts in 1" increments to customize the storage to the user's needs. Scratch-, spill- and stain-resistant laminate stands up to heavy use. For any organization seeking maximum performance for the price. Straightforward styling blends with any office design. Color: Medium Cherry; Overall Width: 18"; Overall Depth: 24"; Overall Height: 66". Provides convenient storage for coats, bags and personal belongings. Shelf adjusts in 1" increments to customize the storage to the user's needs. Scratch-, spill- and stain-resistant laminate stands up to heavy use. For any organization seeking maximum performance for the price. Straightforward styling blends with any office design. Color: Espresso; Overall Width: 18"; Overall Depth: 24"; Overall Height: 66". 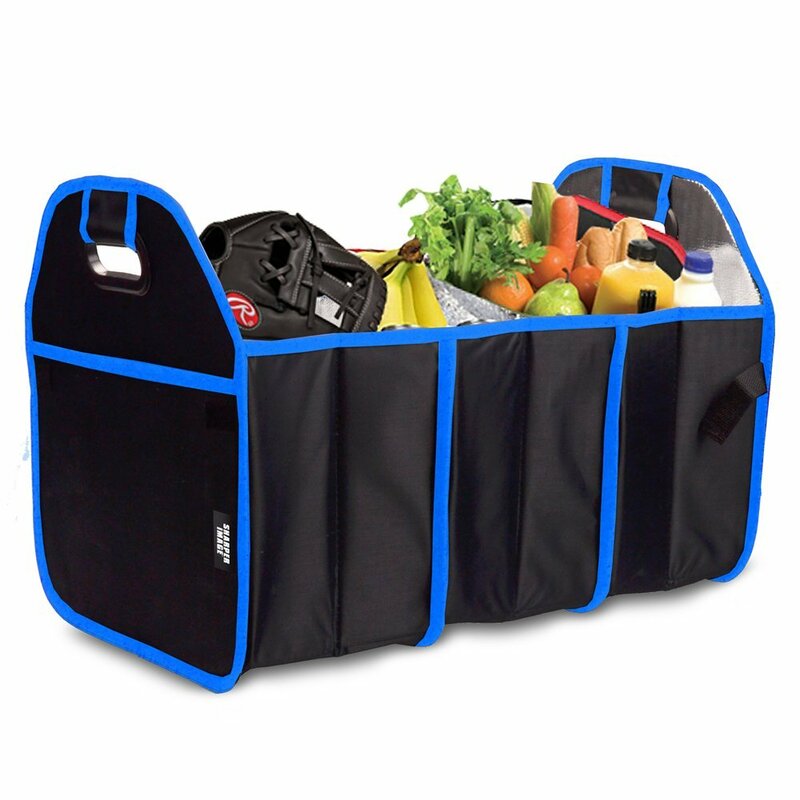 Provides convenient storage for coats, bags and personal belongings. Shelf adjusts in 1" increments to customize the storage to the user's needs. Scratch-, spill- and stain-resistant laminate stands up to heavy use. For any organization seeking maximum performance for the price. Straightforward styling blends with any office design. Color: Mahogany; Overall Width: 18"; Overall Depth: 24"; Overall Height: 66".